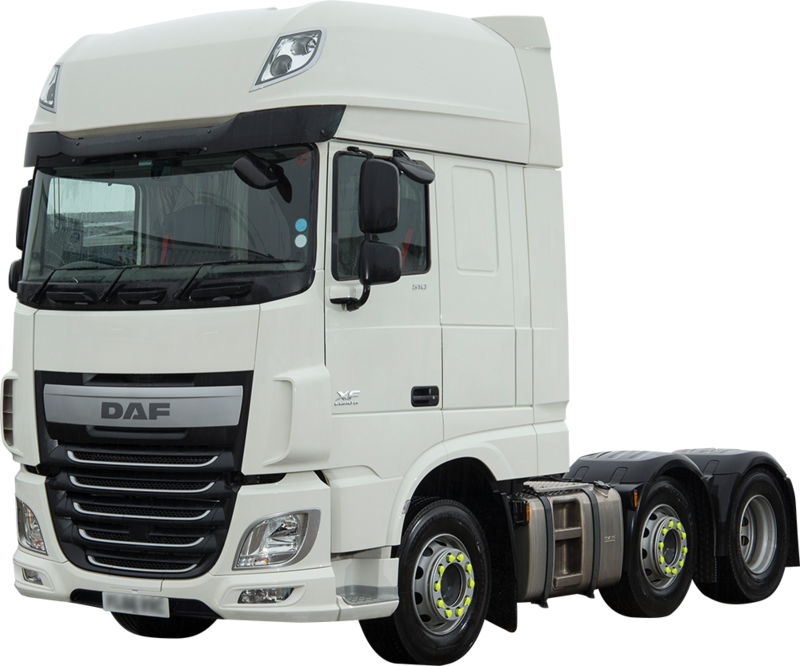 A tractor unit is the truck of choice if you are carrying out long distance, heavy haulage. All of our tractor units on our rental fleet have super spaced cabs as standard because we understand the importance of driver safety and comfort. A cab is a driver’s home away from home and as such we champion your drivers’ happiness as a cornerstone of our business. To get the most out of your tractor unit, we also supply box and curtain side trailers. Specification subject to make and model. Available in DAF, Mercedes and MAN.